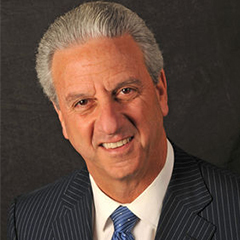 The Jewish Federation of Cleveland will continue a 90+ year tradition by recognizing a leader in the community for their exceptional civic contributions. This year, Michael Siegal of Gates Mills is the recipient of the distinguished Charles Eisenman Award. The Federation will honor Siegal and celebrate the strength of our community at the 113th Annual Meeting on Thursday, April 20 at 7:30 pm at B’nai Jeshurun Congregation, 27501 Fairmount Blvd., Pepper Pike. All are welcome to attend this free event. Statements from Jewish Federation of Cleveland Board Chair Gary L. Gross and Jewish Federations of North America regarding the apprehension of suspect in threats to Jewish institutions. 2017 is becoming a very good year for Beachwood’s Barry Guttman. 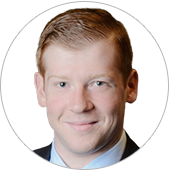 He has recently been named Board Chair of the Jewish Federation of Cleveland’s Young Leadership Division (YLD). 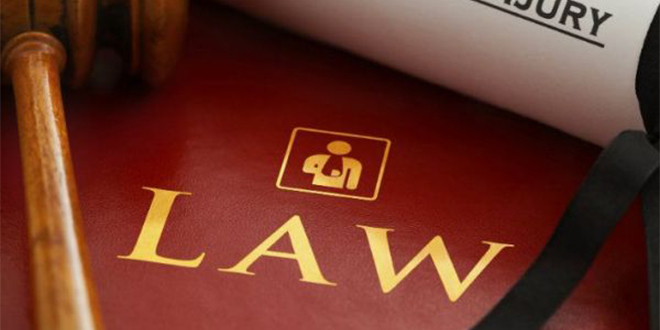 The Jewish Federation of Cleveland and partner organizations are bringing Pro Bono legal advice to low-income Jewish community members. 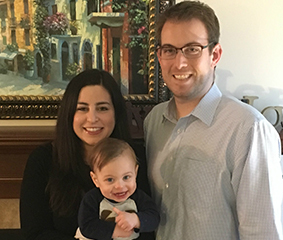 David and Lindsay Toth of Solon love being a young family in Jewish Cleveland. As Cleveland natives, they’re happy to give their son, Samuel, the same kind of warm upbringing they had. David and Lindsay enjoy taking advantage of the culinary explosion happening around the city, as well having family meals at home. Passover is the Jewish holiday that the most families celebrate, so take a moment to learn something new this year! Our resources include songs, DIYs and seder videos. Pesach starts the night of Monday, April 10 in 2017. 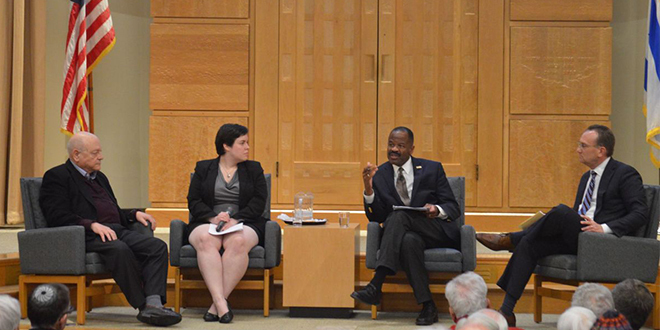 Three panelists with expertise in higher education agreed that the right to free speech encompasses most controversial things said on college campuses, however, teaching the students how to engage in civil, persuasive discussions is the best bet for ensuring productive dialogue among those with opposing viewpoints. "Free Speech on Campus" Event a Success! 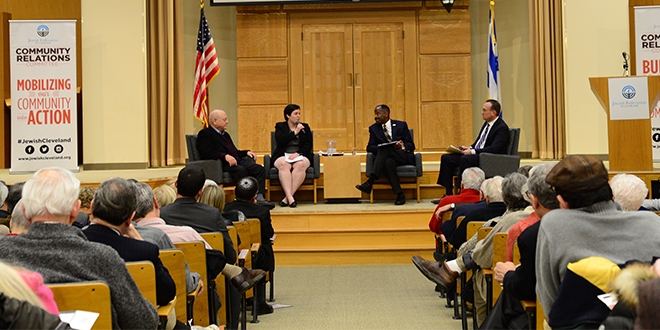 More than 230 community leaders, elected officials, and special guests from across our diverse community joined an esteemed panel of guests to discuss the limits of free speech on campus at the 70th Annual Meeting of the Community Relations Committee.